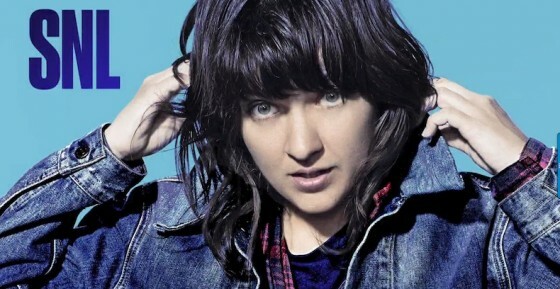 Listen up for Courtney Barnett’s “Pedestrian At Best” featured on tonight’s episode of The Magicians on SyFy – Wednesdays at 9/8c. 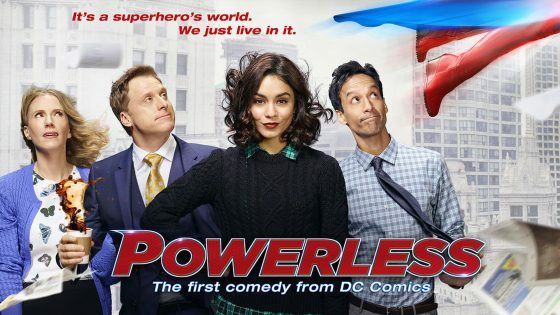 Listen in for Courtney Barnett’s “History Eraser” on tonight’s episode of “Powerless” on NBC! 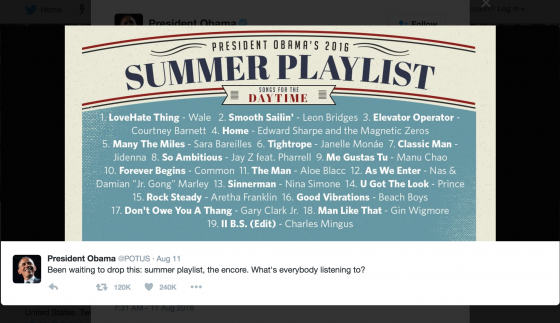 COURTNEY BARNETT ON POTUS’ SUMMER PLAYLIST! Barack Obama Releases New Summer Playlist via Vulture — with our very own Courtney Barnett in the #3 slot with “Elevator Operator” on Songs For The Daytime! Tune in TONIGHT 9|8c to TNT‘s Animal Kingdom and catch ‘Pedestrian At Best‘ by Courtney Barnett. Click through below to listen to the track! 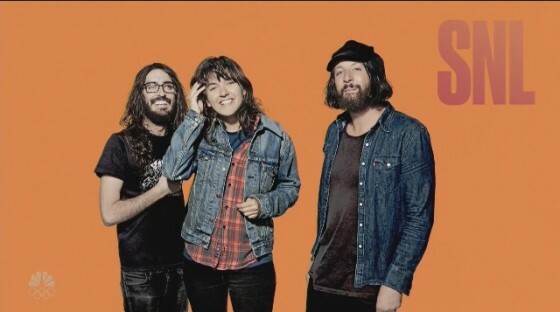 IN CASE YOU MISSED IT — COURTNEY BARNETT ON SNL! 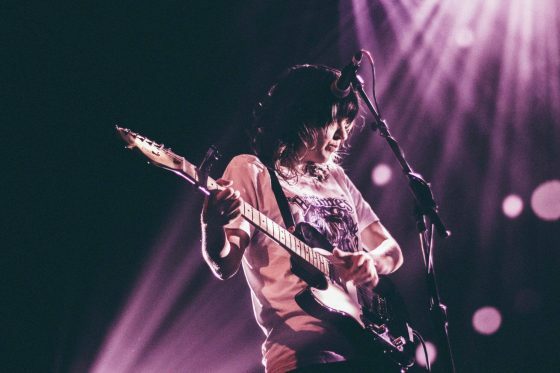 “Over a year after Courtney Barnett released her critically acclaimed debut Sometimes I Sit and Think, and Sometimes I Just Sit, the Australian rocker had one last stop on her victory tour as she and her band served as musical guests on the Season 41 finale of Saturday Night Live. Click through to watch the performances! Purchase Sometimes I Sit and Think, and Sometimes I Just Sit HERE!